You may now address American alternative R&B singer SZA by her Nigerian name Amarachi Chinonso, recently changed on her Instagram. Frankly, I’m curious as to what exactly inspired this change by the Grammy-nominated artiste. But then again, I’m not surprised. The Afrobeats wave with the likes of Davido, Wizkid, Burna Boy as international mascots, American television series starring actors of Nigerian descent, and the fashionable Super Eagles jersey for the 2018 World Cup has drawn robust attention to Nigeria in recent years. Put simply, this osmosis is heavily driven by Nigerian pop culture. Sadly enough, Nigeria has found itself ranked with negative indices – poverty, corruption, dirtiness – not to mention its longstanding status of being a failed state. Truth hurts, but it has to be said. 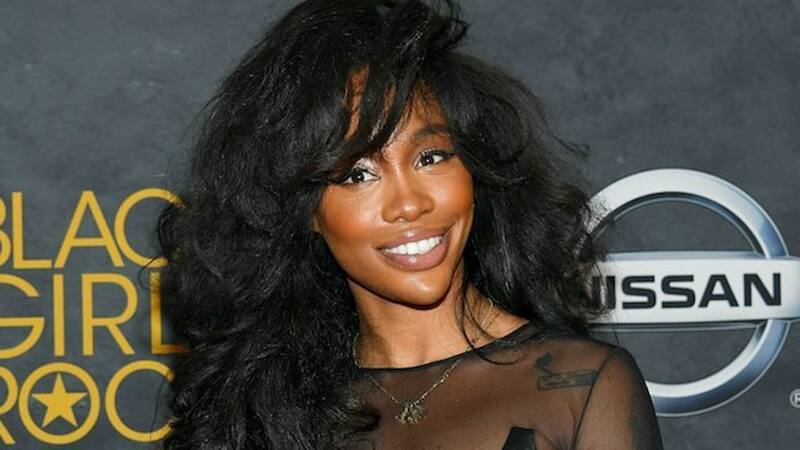 SZA was born as Solána Imani Rowe, and she joins a number of American celebrities adopting names from Nigeria. Kerry Washington, for one. Will SZA Amarachi continue to leave the name stamped on her Instagram? Is this only temporary? Also, this will only make better sense if she collaborates with a Nigerian artiste on a song, say, Tiwa Sivage or Niniola. Don Jazzy and Sarz, if you reading this, make it happen.